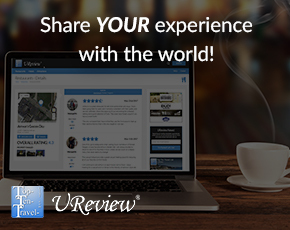 Traveling Green Tips - Top Ten Travel Blog | Our experiences traveling throughout the US. Traveling green helps save the environment. A lot of us take steps at home but forget to practice these environmentally friendly habits when we vacation. Taking little steps yourself can save our air and water. You can travel green and save money at the same time! In fact, being environmentally friendly can actually save you more. 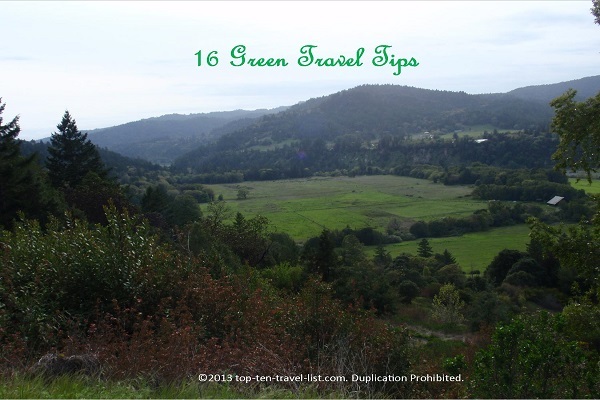 Check out my 16 tips for traveling green. *Make sure to unplug all electronics. *Turn heat or air conditioning off. *Find a green hotel -these environmentally friendly hotels have put practices in place to conserve water and save energy. *Research a volunteer vacation – Volunteering gives you the opportunity to give back and have a great time! *Pack a reusable water bottle, your own shampoo and conditioner, and reusable grocery bags(I use these to carry extra items). *Plan trips to national parks. Nature trips can be fun, educational, eco-friendly, budget friendly, and healthy all rolled into one! *Bike or walk instead of using your car to get around. These methods of transportation are both earth friendly and cheaper then renting a taxi. Plus, you get the added bonus of exploring your destination as opposed to passing everything by in a car. 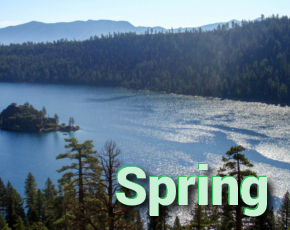 *Participate in eco- friendly activities such as taking a nature hike or a bike ride. These activities are fun and budget friendly! *Drive or rent a hybrid car. They produce less pollutants and they are more fuel efficient. You can save money and protect the environment at the same time. *Turn off lights, air conditioning, and heat when leaving room. *Take shorter showers and don’t forget to turn the fan off when leaving the bathroom. If you don’t use the shampoos and bar soaps then leave them for the next guest. *Most hotels give you the option not to change the towels every day. If you use them more than once at home, you can use them more than once in a hotel! Hang up towels and skip the maid service. *Don’t forget to recycle. If your hotel doesn’t provide a recycling bin, then find one on your own. It is easy to forget to recycle while taking a vacation. *Skip chain restaurants and eat local. Testing local restaurants adds to your trip atmosphere, gives you the opportunity to try something new and exciting, and also is produced in a more environmental friendly way. I try to find healthy organic cafes. *Participate in volunteer activities to help the environment.